Streaming service Now TV is set to launch its new Smart Stick next month. It will allow users to pause live TV. It promises to be the UK’s cheapest streaming stick and a brand new way to get the Sky's shows, the latest and greatest movies and exclusive live sports. On sale from next month for £14.99, the portable plug-and-play Smart Stick is powered by Roku and comes with a remote featuring Voice Search technology that helps users to quickly find their favourite shows, films, actors or directors. 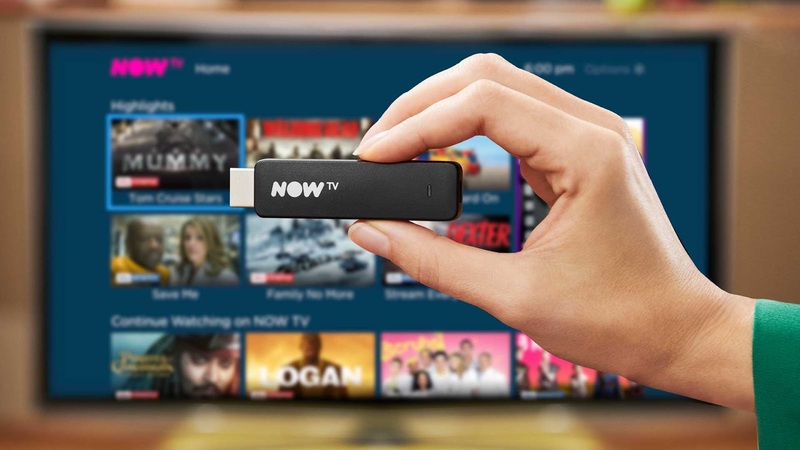 The Now TV Smart Stick will also let users pause live TV on all Now TV premium channels including Sky Sports, FOX, Comedy Central and Sky Atlantic. For £19.99, users can bundle the Smart Stick with a two-month Now TV Entertainment Pass for access to 11 of the best pay TV channels and over 300 binge-worthy Box Sets – from Golden Globe winning dramas like Big Little Lies to TV blockbusters like The Walking Dead. Alternatively it will be possible to get the Now TV Smart Stick with a one-month Sky Cinema Pass for £19.99, or a one-month Sky Sports Pass for £29.99. More information is available on the Now TV website.